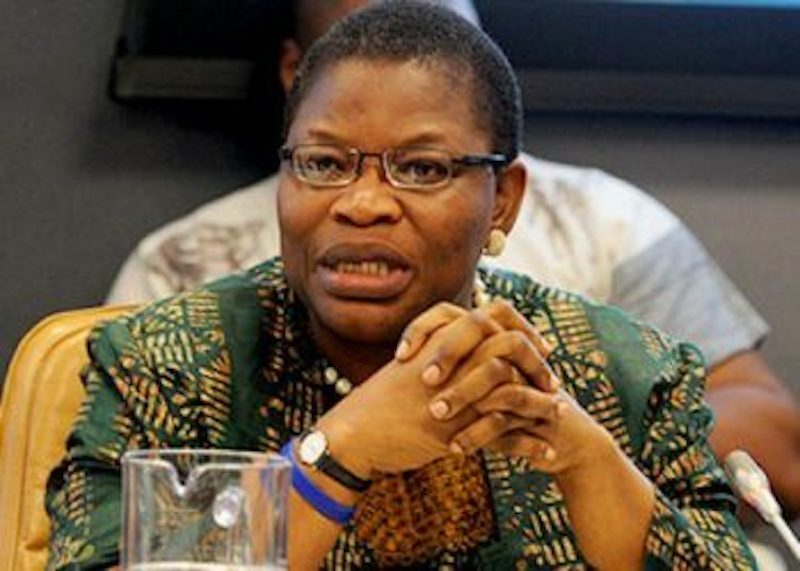 A former World Bank Vice President, Africa Region, Oby Ezekwesili, who was among the speakers, noted that investment in human capital, not oil, will drive Nigeria’s economic growth. An erstwhile Minister of Education, and 2019 presidential candidate of the Allied Congress Party of Nigeria (ACPN), Ezekwesili harped on the need for human capital development via investment in education, which she described as the new oil. A statement quoted Ezekwesili to have said productivity and competitiveness have to improve if the economy must grow, adding that this can only be achieved through human capital development. She noted: “As a country blessed with enormous human and natural resources, it is regrettable that we have wasted five cycles of oil boom, according to available data. “We really need to disrupt the pattern we have followed because our prosperity would have come by now if it were to come from oil. So the best thing to do is to say let us find a new trajectory. “With too much dependence on oil, our economy is so volatile that we basically have a situation where the country’s fortune goes up and drops. “Such volatility is not good for economic growth; it has definitely not helped us. That is why, for me, education is the new oil and human capital development is the way forward. Ezekwesili stressed that prosperity was tied to how well an economy is run, noting that the Chinese had the same problems and were deep into poverty until a certain leader came up and stopped it. She charged the ‘Under 40 CEOs Forum’ not to accept the status quo but to rise up to the challenge of redirecting the economy by creating more opportunities for mentorship of aspiring entrepreneurs so that, together, we can move the nation in the right direction. “You must all join in rebuilding the economy, and not sit down hoping that friends will get government appointments and open doors for you. “No! Everybody has to be involved. The difference between China and India is that China spent so much on human development. “That is what brought about the economic wonder that China is today. So, we’re going to have to develop our human capacity to make significant progress,” she added.